Other names : Aloysia triphylla, lippia citriodora, lemon beebrush verveine. Presents a bright, lemony infusion without bitterness or acidity. It’s also a great herb for cooking! Verbena is a plant of South American origin that thrives in cooler, northern climates as well. 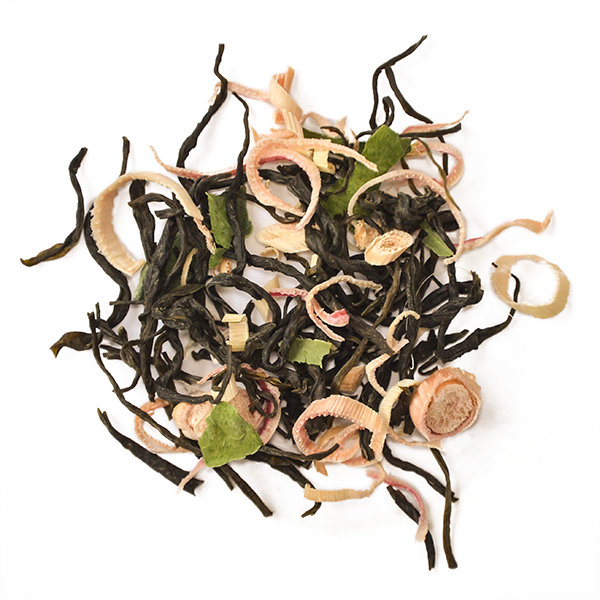 Its leaves emit and intense, familiar aroma of lemon or even lemongrass. It’s famously refreshing. 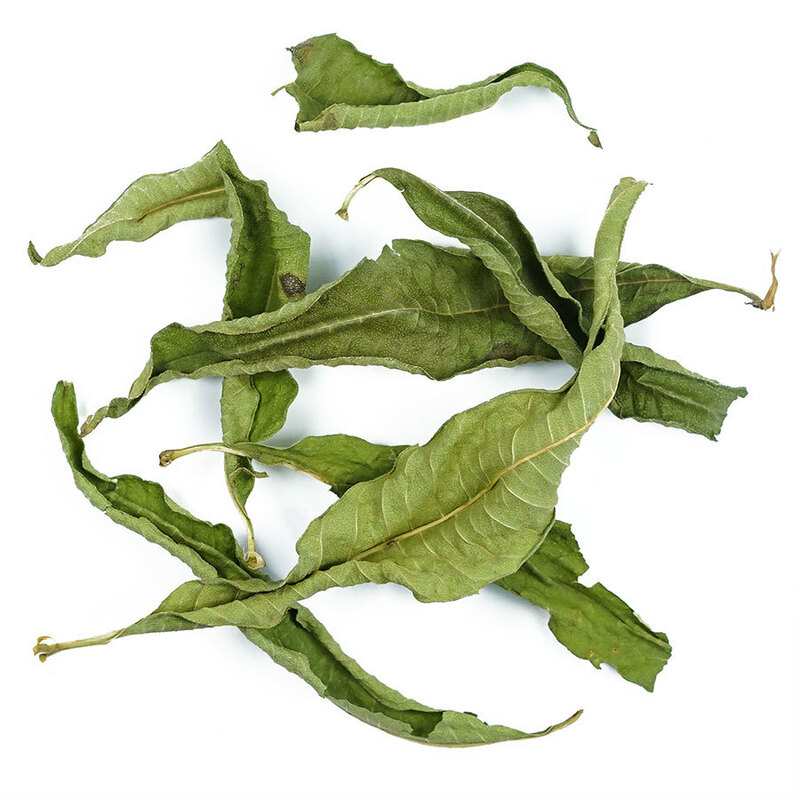 While Verbena is mostly commonly consumed as an herbal tea, but it’s a great addition to fruit and berry desserts, or even as a finishing spice for chicken or fish.